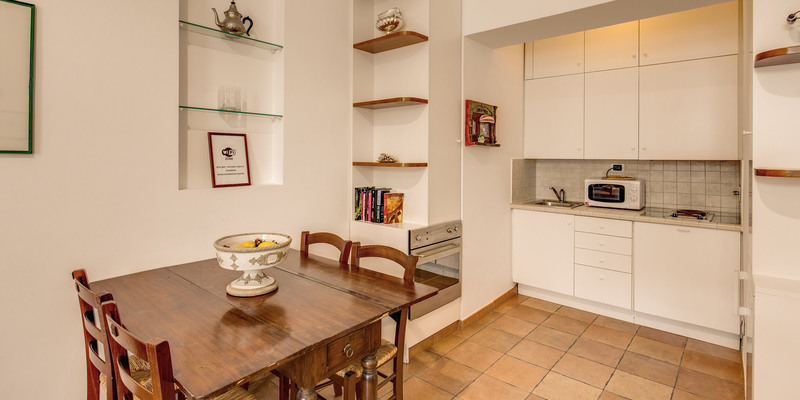 The Apollo Apartments Colosseo Rome are a grouping of 12 self catering holiday apartments able to sleep 4 to 6 people in the centre of ancient Rome. 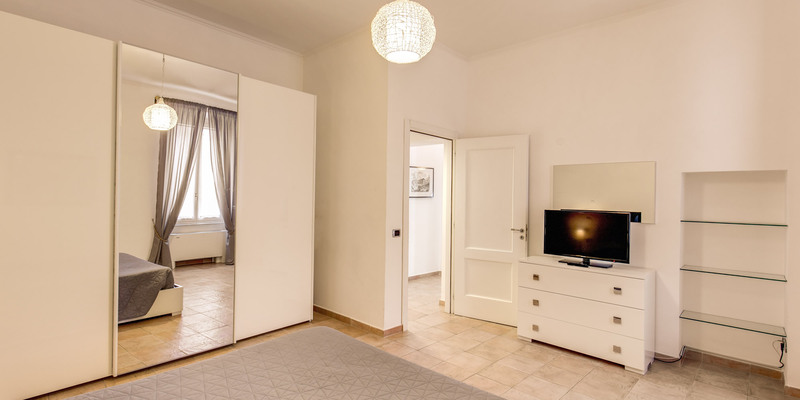 Located within a short walking distance of the Coliseum, the Imperial Roman Forum, Piazza Venezia, the Basilica of Santa Maria Maggiore and the underground metro system, this property is the perfect place for family and friends to discover the treasures of Rome. 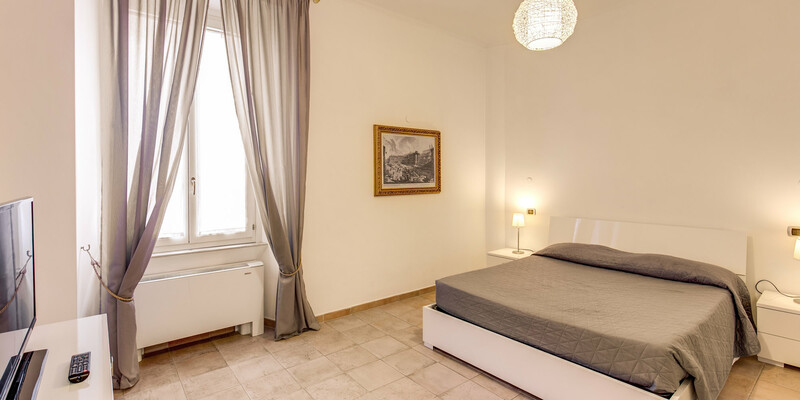 Strategically positioned in the trendy and quaint district of Monti littered with traditional restaurants, bars, art galleries and chic boutiques, the Apollo Apartments are in the perfect place for visitors wanting to explore Ancient Rome and beyond. 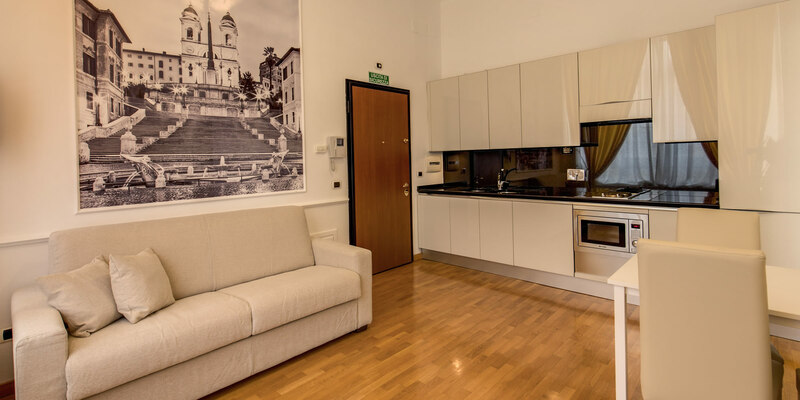 Located within walking distance of the awe inspiring Coliseum, the romantic Trevi Fountain, the important Imperial Roman Forum and the magnificent Basilica of Santa Maria Maggiore, our self catering holiday apartments are also within walking distance of the city’s metro underground system. 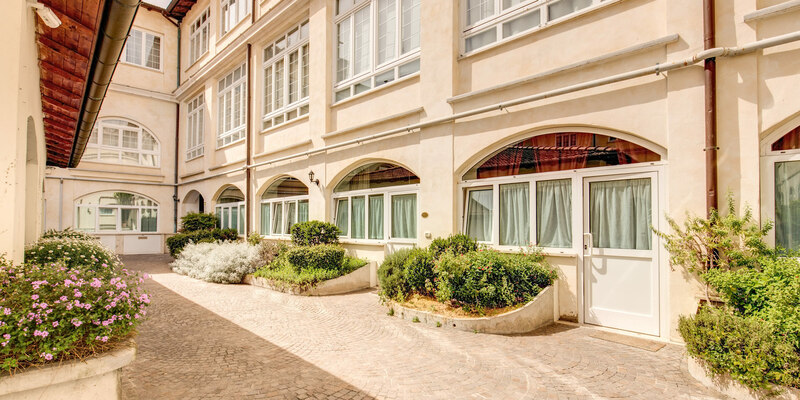 Take a look at our Location page now for more information. 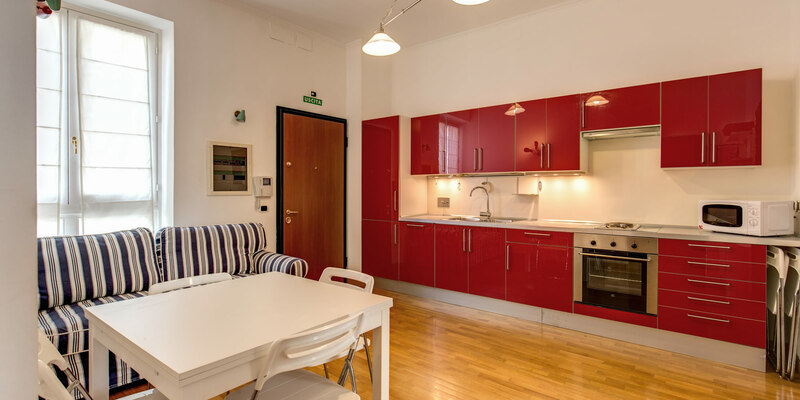 The Apollo Apartments offer 12 apartments able to sleep 4 to 6 people in the heart of Rome. 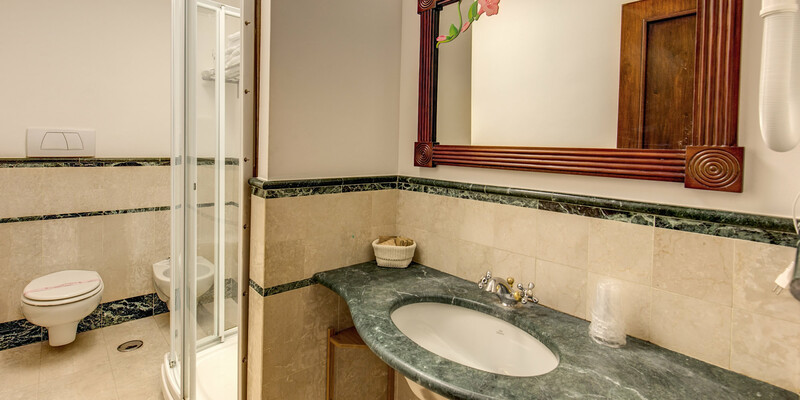 Clean and comfortable, each of our apartments enjoy the latest modern conveniences including Free Wi-Fi internet access and air conditioning. 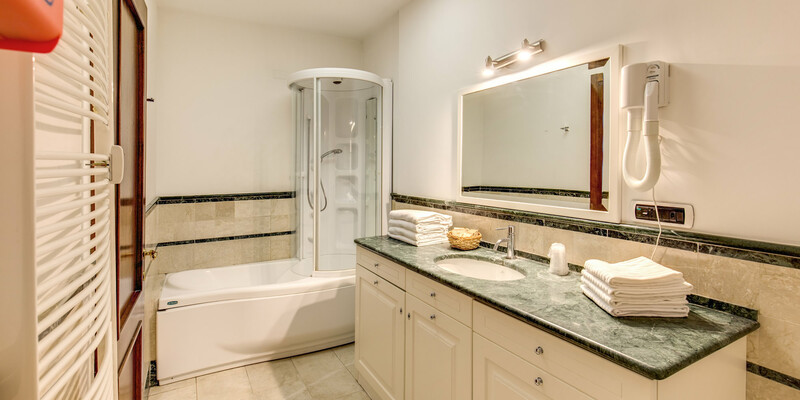 Each of our apartments also offers a kitchenette and amply sized bathrooms with a shower. 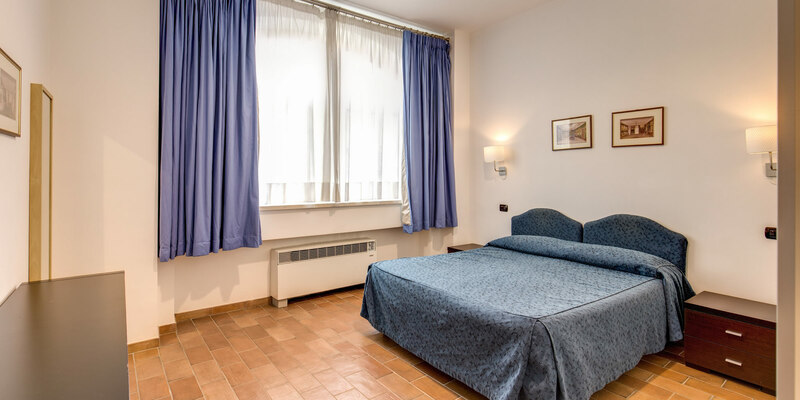 To learn more about our different facilities, visit our Rooms page now. Our office is open from 8:00 am to 19:00. 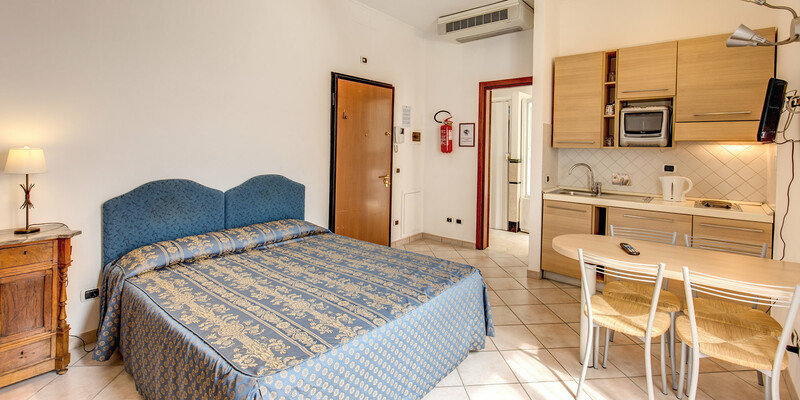 Please specify the time of arrival when booking. If you arrive outside our office hours, please send us an email to arrange keys hand over. 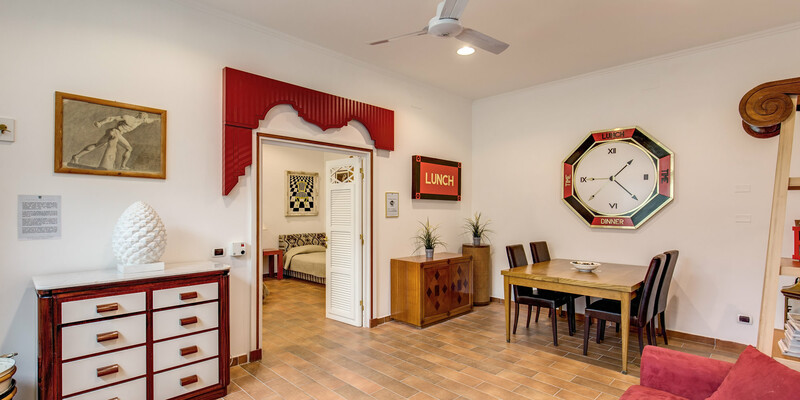 To understand what great value for money our apartments are and the independence and cost savings they give you, take a look at our Photo Gallery page for pictures of our facilities and surroundings. 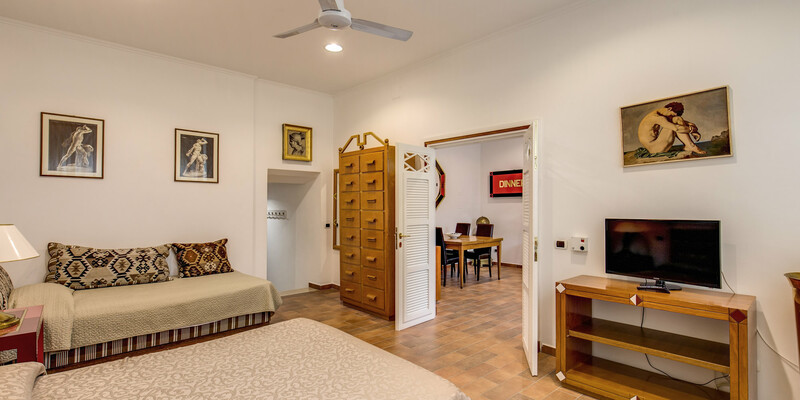 To enjoy the lowest possible prices and exclusive special offers, make sure you Reserve your apartment through this Official Site to receive the best and most up to date rates. 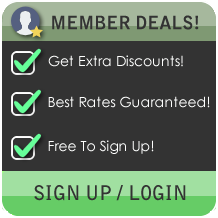 Take advantage of our Special Offers to further increase your savings.